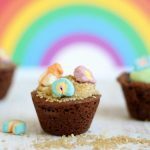 RAINBOW SALT JARS St. Patrick's Day craft for kids. 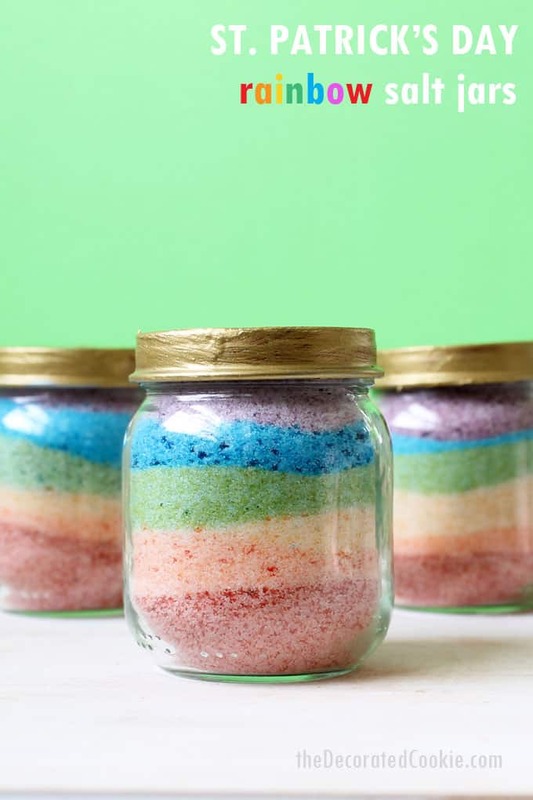 Oh, but these are moooore than just DIY rainbow salt jars. You see how the top is painted gold? That makes them gold-at-the-end-of-the-rainbow jars for St. Patrick’s Day. 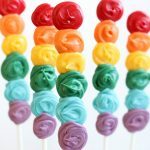 Or top of the rainbow. So they are extra special for St. Patrick’s Day, too. 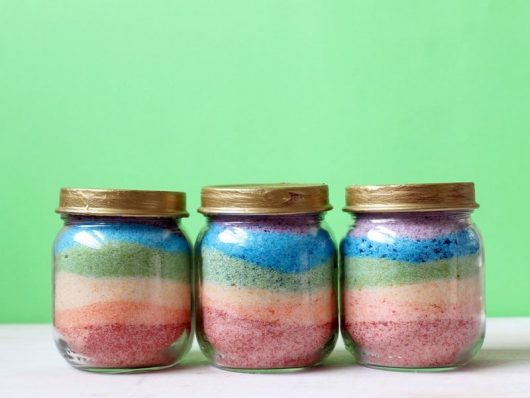 Learn how to color your own salt to make sand art in recycled baby jars, HERE at Kix Cereal. It’s easier than you think to color salt to make salt art jars. 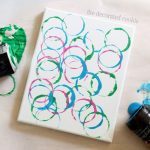 Simply pour salt into a food processor and add a few drops of food coloring. That’s it! 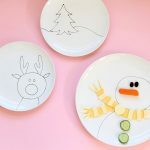 Let kids layer the colors however they like.